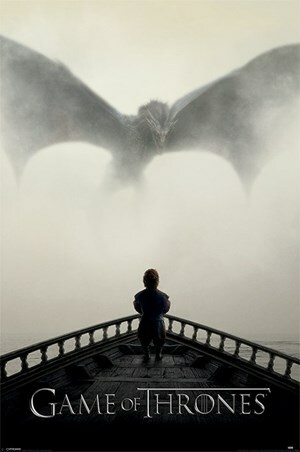 Television Maxi Poster: Known as one of the most powerful women of Westeros, Daenerys Targaryen of House Targaryen is the mother of dragons and this brilliant maxi poster shows the leading lady as she stands in the shadows of the night. 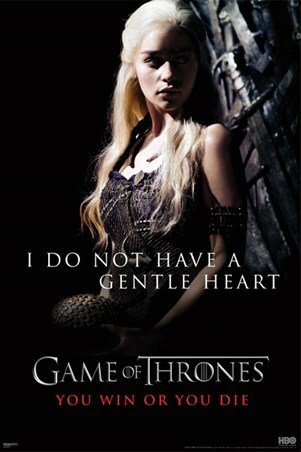 With a dragon by her side, she exclaims "I do not have a gentle heart", a quote taken from episode 8 of the 1st series. 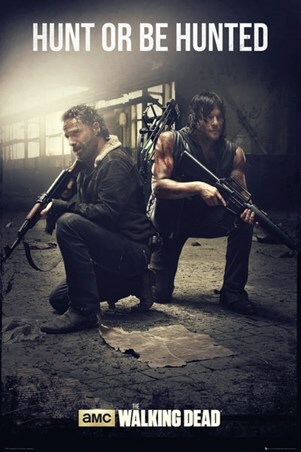 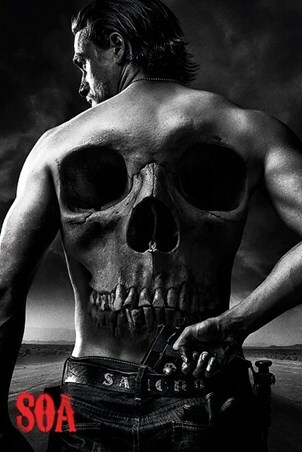 The series name is written across the bottom with the tag line 'You win or you die', giving an intense and dramatic finish to this awesome poster. 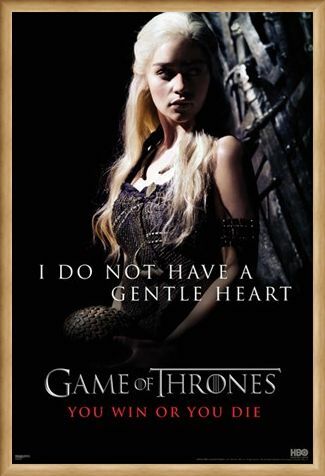 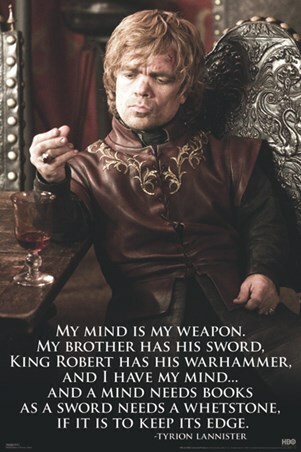 High quality, framed I Do Not Have A Gentle Heart, Game of Thrones poster with a bespoke frame by our custom framing service.